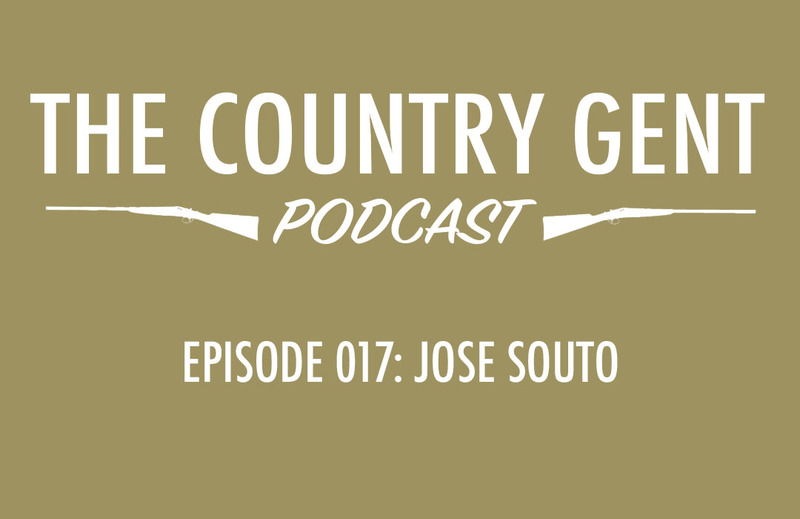 In this episode of The Country Gent Podcast, our guest is Jose Souto – game chef, lecturer, falconer, deer stalker and author. Jose tells us how a boy growing up in Kensington, London developed a love for the countryside and how he accidentally became a chef. 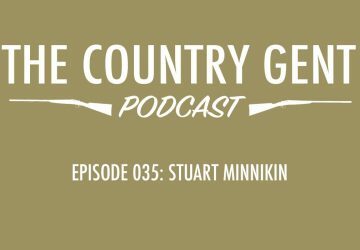 We learn all about his work as a lecturer at London Kingsway College and how he incorporates his love of game into his work. 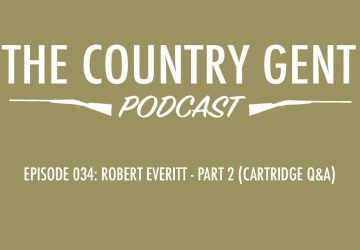 For those who shoot, he also shares some fantastic information on preparing and cooking both venison and game birds. 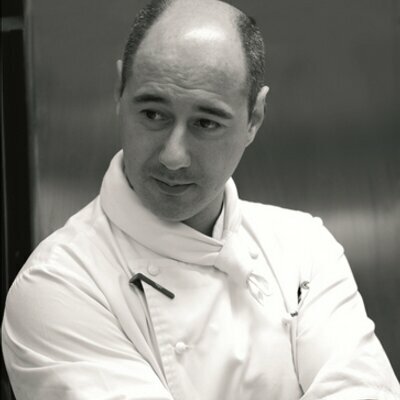 To learn more about Jose, follow him on Twitter. His book, Venison: The Game Larder can be purchased from Amazon. In the Malt of the Month, Greg Dillon takes us through a tasting of an English whisky.